When it comes to one of the world’s favourite fast-food snacks, you’ll always have a tough audience to please. Making sure your hotdogs are perfectly cooked and served hot is rule number one. Luckily, we have a wide range of hotdog equipment for cooking, displaying and keeping your hotdogs at the perfect serving temperature. A hot dog warmer combines modern culinary technology with classic cooking technique, so you can serve up the perfect hotdog every time! 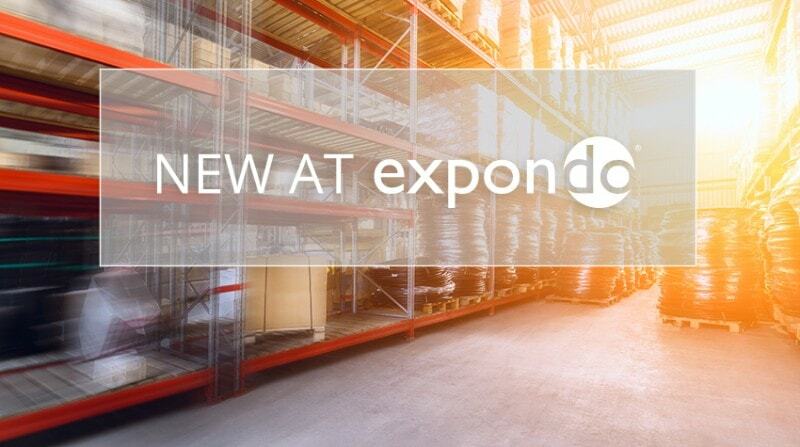 At Expondo, we always try to keep up to date with the hottest culinary trends – just like your customers! Hot dogs are fast joining the list of fast-foods that have crossed over to high-end gastronomic menus. Across the world, diners are getting more and more creative with their hotdog orders, with toppings including grilled raclette, kimchi and even tear-inducing horseradish sauce. At the same time, the classic combo of mustard and fried onions remains a favourite at food-stalls, diners, and of course, busy sporting events. Whether you manage a pub or restaurant, operate a market stall, or brave the masses at football finals, there’s never been a better time to make sure your hotdog game is up to scratch. Our hot dog warmer selection has three models to choose from. Both of our versatile Bartscher models maintain temperature control by circulating hot air, but can also double up as a bain marie for heating other dishes such as sauces and side dishes. Our best value hot dog warmer features a single stainless steel heating chamber allowing you to keep dozens of hotdogs hot, crisp and fresh while the orders come in. The intuitive control allows you to adapt between 30 to 80 degrees C. Our expert hot dog warmer is double in size with two heating chambers and separate heating controls, allowing you tackle the busiest crowds. Finally, our third hot dog warmer from the culinary experts at Royal Catering reaches up to 90 degrees for that extra temperature push. Each hot dog warmer is housed in durable stainless steel enabling excellent insulation and giving you years of use. This scratch resistant material is also extremely easy to clean. Sometimes serving up fast-food means dealing with impatient customers. So, it’s important to invest in efficient catering equipment to optimise your staff and keep your kitchen running like clockwork as the orders come in. As well as the hot dog warmer, we also feature roller grills and cylindrical grills (with optional bun warmers!) depending on your hotdog needs. It’s a one-stop-hot-dog-shop! In our full range of market supplies you’ll find a huge range of fast food helpers from popcorn machines to waffle makers. Put an element of spectacle into your service as well as serving up food that delights with this range of compact, easy-to-transport equipment. Always a contender to the beloved hotdog is a good old fashioned hamburger – but with a homemade recipe, you can be a cut above the competition. In our range of hamburger equipment, we’ve got stainless steel hamburger presses that allow you to freshly press your own home-made mince just seconds before cooking, and minutes before serving – now that’s what we call fast food. Food service is always a battle against temperature, especially when you’re serving in an outdoor space. Our range of bain maries allow you to keep hot food fresh and ready to serve for longer – helping food taste great and keeping safety standards checked. For more examples of safe and efficient devices, whatever your business, take a look at our wide range of craft supplies and professional industrial equipment. When it comes to one of the world’s favourite fast-food snacks, you’ll always have a tough audience to please. Making sure your hotdogs are perfectly cooked and served hot is rule number one. Luckily, we have a wide range of hotdog equipment for cooking, displaying and keeping your hotdogs at the perfect serving temperature. A hot dog warmer combines modern culinary technology with classic cooking technique, so you can serve up the perfect hotdog every time!